It's hard to imagine the tropics without palm trees. 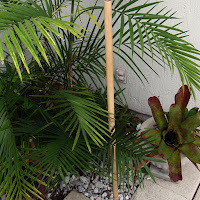 Sure, you can achieve the tropical look with a well placed hibiscus or bromeliad, but would any other plant have the same impact as a statuesque palm taking center stage in the garden? I mean, come on. Try to picture the beaches of Hawaii without coconut palms swaying in the breeze, lending their fronds to tiki huts and their coconuts to pina coladas. 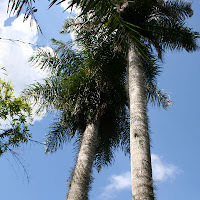 In this post is a list of ways to take advantage of even the most common palms, and then a list of uncommon palms to look for. Why do palm trees hold so much appeal to folks outside the tropics? Maybe because they're so unlike anything you'd find growing naturally in London or the Midwest. They represent a vacation from the ordinary, to warmer climates where you can allow yourself to take off your jacket on winter afternoons and where you can listen to the palms fronds scraping against one another in a breeze. The architectural forms of palm trees have a powerful effect on me, and I suspect I'm not the only one. While you can't plant a tropical garden in a temperate zone, with well chosen and sited palms you can create a tropicalesque one. 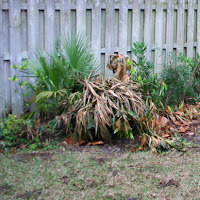 Just so you know, mixing a windmill palm in your flower bed isn't enough to make a tropical impact. Put that majestic palm tree where it stands out. Combine it with other tropicals. 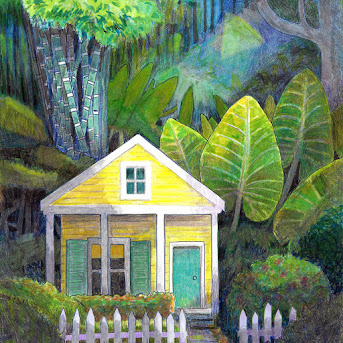 Just don't hide your palm in a thicket of green where it will sulk in loneliness. These are some ways that I think would help anyone get the most from their palm trees. 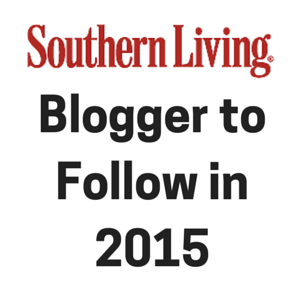 Feel free to chime in! Tropical looking and hardy to zone 8, Chamaedorea microspadix is a keeper. I know this is an obvious answer, but hear me out. It isn't just the type of plant you use, but how you use it. Your neighbors might have windmill palms in their gardens, but chances are pretty good that they didn't plant them in a tiered cluster above an oasis of a water feature planted with bold cannas and gingers. 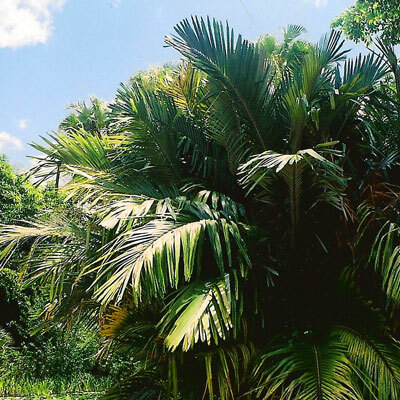 Needle palms are likely the most cold tolerant in the world, yet their deep and glossy green leaves look a great deal like palms from the tropics, especially when grown in the shade with moist and fertile soil. 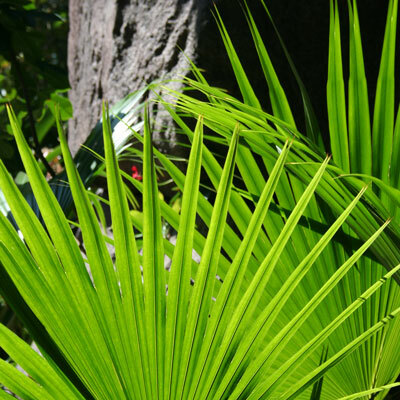 Rather than mixing your needle palm in a sea of green where it's likely to get missed, plant it against a starkly contrasting backdrop or groundcover. If the palm has lightly colored leaves (Mediterranean fan palm or pindo palm) show them off against groundcovers and backdrops of deep evergreen leaves. or bright solid colors. 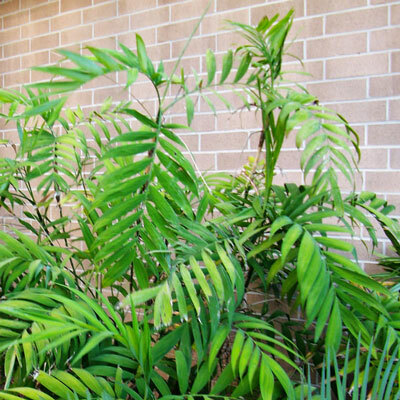 Fine textured plants are ideal for highlighting the palm's strong architectural forms. When a palm is surrounded by solid plantings of a single species, no distractions are there to send the eye wandering about for a place to rest. Simplify. Palms planted in straight lines and rows never look natural, and as a result they always look fake. I'm often seeing this tacky arrangement in hotel parking lots and Walmarts anywhere from Savannah to Miami. If you want to give the impression of tropical abundance, Plant a cluster of palm trees at various heights so they naturally lean outward as they grow older. Choice palms for this look are Sabal palms, Chinese fan palms or any naturally clumpers like Senegal date palms. So what if you can't grow that ridiculously exotic looking Joey palm in the ground? 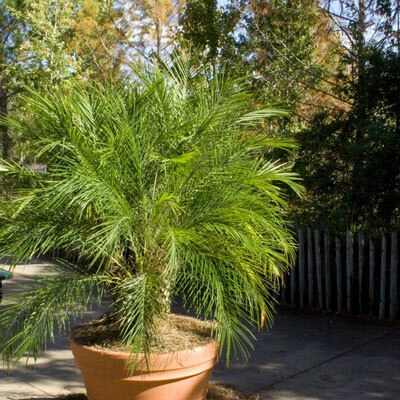 With a classy looking container you can incorporate even the most tropical looking palms into your garden, provided it doesn't freeze or get sunburned. You can go two routes here. Affordable majesty palms and Christmas palms might outgrow their container someday, but at least they're relatively easy to replace when they outgrow your space. 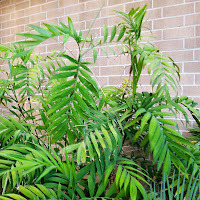 Another option is to grow small palms like dwarf lady palms and Chamaedorea metallica in containers instead. They grow slowly, stay small and look amazing. 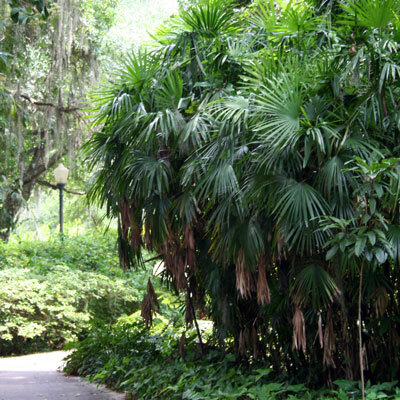 This South Florida native is especially graceful for its multiple slender trunks, but even at a young age the glossy apple green leaves are loads more tropical looking than those of other fan palms. 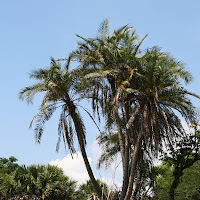 Another bonus: Everglades palm is tolerant of wet feet! At first glance, you might mistake it for a queen palm. It's only when you do a double take and see the vicious spines lining the trunk that you realize this is no queen at all! 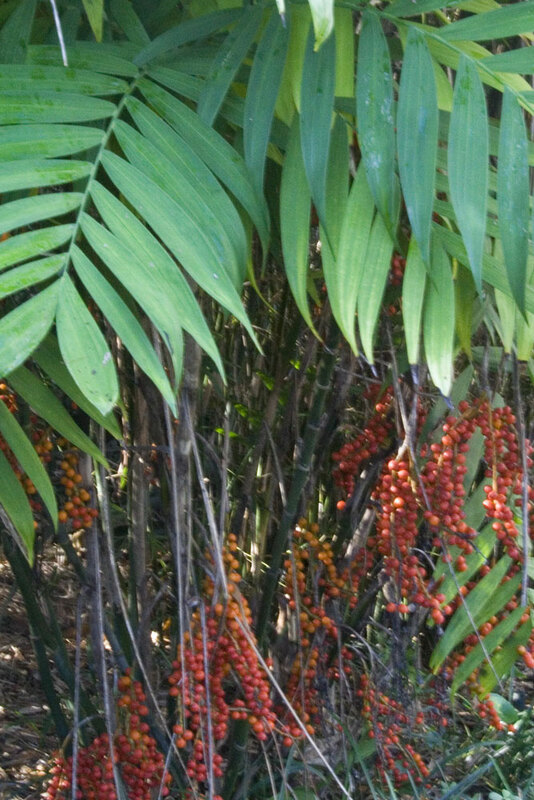 Macaw palm might need a protective planting of shrubs around the base, but it's sure to turn some heads. 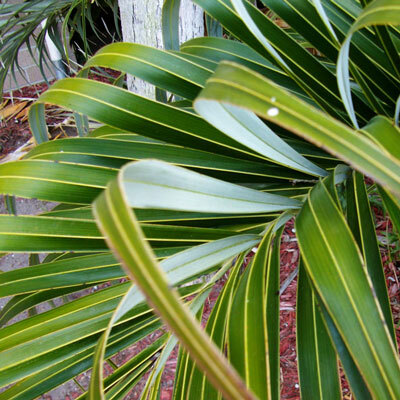 The feathered leaves of seashore palm are crazy looking, with arched leathery leaflets on multiple planes. If that wasn't enough reason to find one, it's also tolerant of salt spray, drought and a solid helping of neglect. Besides, who could resist something called seashore palm? This clustering feather palm from Taiwan has it all. 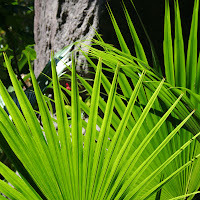 Broad and feathery emerald leaves with black fiber covered trunks make it resemble a fishtail palm on a simpler scale. One caution though, (for those of you that eat anything in sight) don't eat the berries. 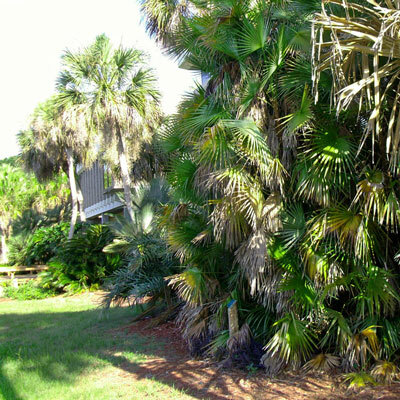 Imagine planting your parlor palm outdoors and watching it sail through temperatures in the teens, and you have a pretty good idea of why this palm is so special. Hardy bamboo palm is perfect for small spaces and spots where real bamboo would get too large. This one loves the shade. 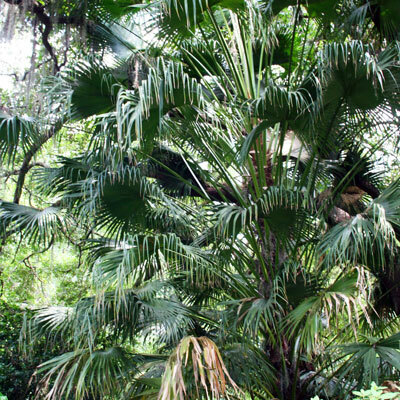 Another chamaedorea, radicalis palm is closely related enough to hardy bamboo palm to readily hybridize with it! 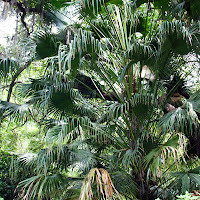 The leaves of radicalis palm are wide and open with narrow leaflets. Owing to its background in the dry oak forests of Mexico, it's also very drought tolerant. Mine is planted under the eaves of the house! If it weren't for the straight and bulky trunk, chilean wine palm would make an excellent cold hardy substitute for the coconut. Since it's not a fan of hot and humid climates, southern gardeners would be better off leaving these to those in California. That being said, anyone know where I can get one? This graceful fan palm isn't necessarily unusual here in Florida but it does give an uncommonly tropical look, especially when grown in a clump with neatly pruned trunks. 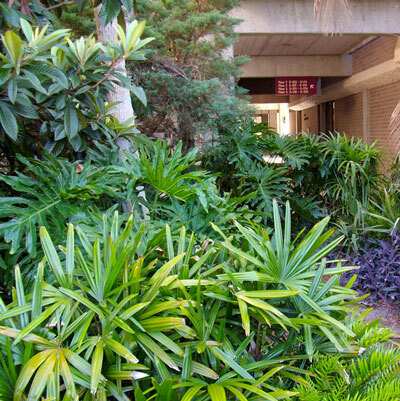 Use Chinese fan palm in lieu of wshingtonia palms where space is an issue. Often planted as a perennial when young. The weeping leaflets of Livistona nitida are uncommonly graceful, especially when swaying in the breeze. This one is a bit harder to find, but given its fast growth, hardiness and resemblance to the overplanted washingtonia palms, I would expect it to become more popular. 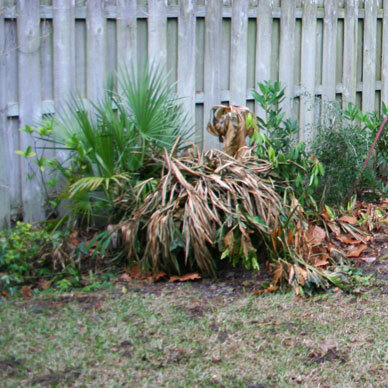 I often see Canary Island date palms planted formally in the middle of front yards here in Jacksonville. Plant this one or its hybrids instead for more graceful leaning trunks and smaller crowns. Prune out extra trunks for an open canopy, and plant near water for an 'oasis' look. I'm a big fan of the more commonplace Rhapis excelsa, but Slender lady palm's pendant leaflets and curved stems make it especially appealing compared to the stockier look of the former. Besides, if you're going to buy an expensive lady palm it might as well be special, right? 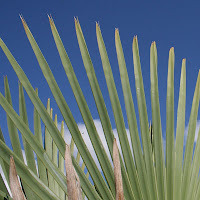 I learned about this feather palm through the famed landscape architect David Feix, and all I can say is that I know the first thing I'd plant if I lived in California. Not only do the densely feathered leaves resemble those of coconut palms, these also have a gorgeous crownshaft! It is for that feature that I've included this slightly more tender palm. If windmill palms just don't do it for you anymore since everyone and their sister already has one, try this one on for size. It has a more open and graceful look with long and drooping leaf stems, and the stiff fan shaped leaves are also fuller. 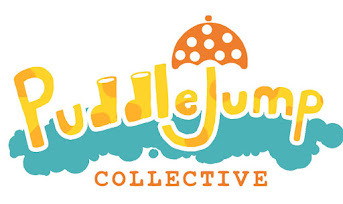 Does anyone have experience with this one? 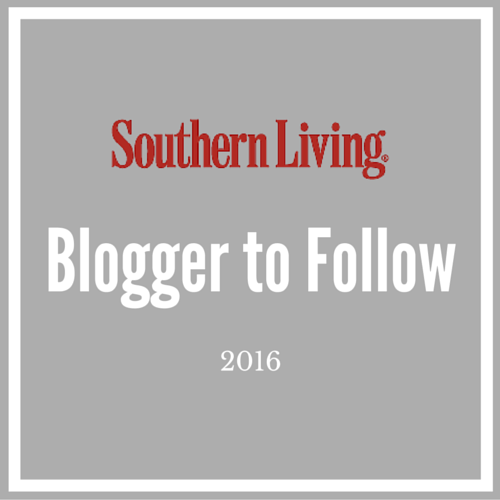 This is the holy grail for gardeners along the Southern coast. It's a cross between the cold hardy pindo palm and the more tender queen palm, and the result is a hardy tropical looking palm that's nothing short of breathtaking. I plan on purchasing one at a local nursery in the near future... pictures to follow! I know that there are missing palms on this list, but that's what comments are for! Please feel free to share your experiences pitting tropical looking palms against the odds. Which ones work for you? Great information, especially how to use palms better! Like Italian Cypress, only certain settings can pull off straight lines of tall palms - like mixing other trees in between. 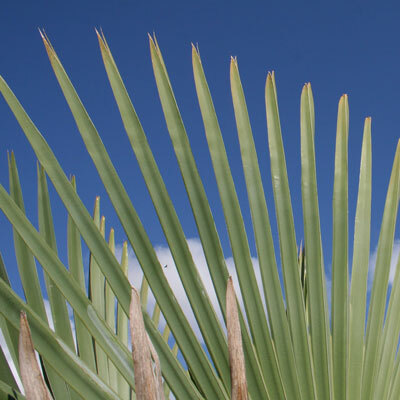 It makes me think here in arid Z 7, limited to the hardier fan palms and tree yuccas, they use similar principles to your abundant palm forms. Great job. This is a great post! Really informative and interesting. Love the examples!!! Great choices for the area you're in. Palms are really wonderful plants and should be put into groups. You have so many more varieties that you can grow in your neck of the woods:) Those blue colored palms are really cool! Too cold in Tucson for those guys:( Have a great weekend! Great post! I learned a lot...I learned Houston doesn't sell enough palms! We could probably use the same list here. I wonder why we have so few of the many you mentioned? 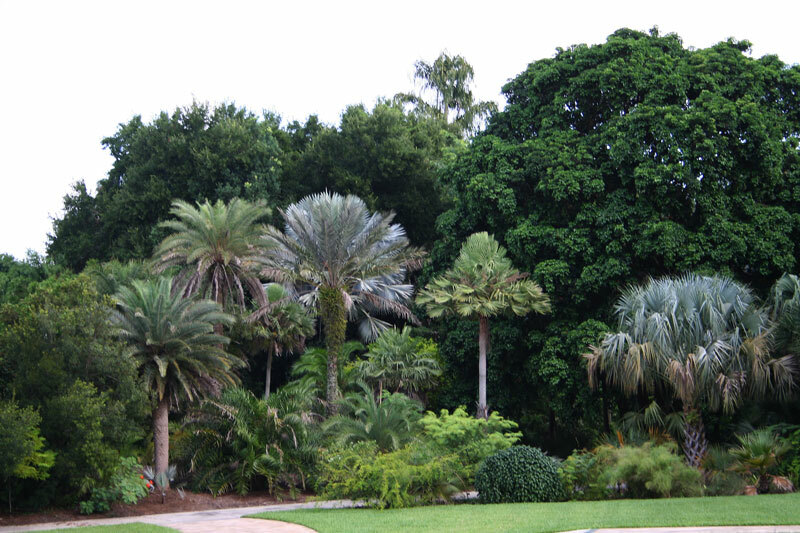 I especially like that Senegal Date Palm and Livstona nitida, though I've never seen either one growing in Houston. You're absolutely right on the linear plantings, there are exceptions. I think that in an open and arid landscape it's easier to pull it off than when the view is cluttered with trees. Thanks! :) I had a lot of fun putting this one together. 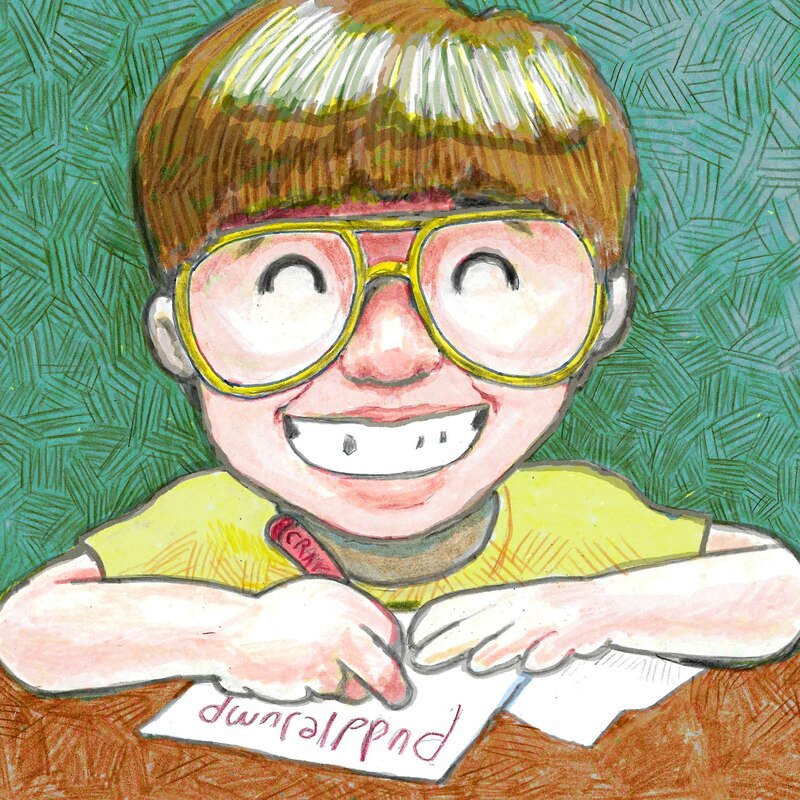 Those are awesome suggestions, and most of them are perfect for folks further north too. Rhapis is one of my faves... perfect for courtyards, interiors and balconies. Great post on palms. Wish I had read this before I planted the gosh awful tree in my backyard. What a dufus that I did not research what kind of palm I was buying first. It turned out to be a huge taller than the house palm that we can't afford to have trimmed. So of course it looks like a mess. 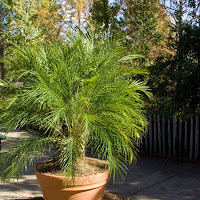 I do have an awesome Madagascar palm that I had to transplant this year in a huge pot. It is almost as tall as me now and I am 5'10".